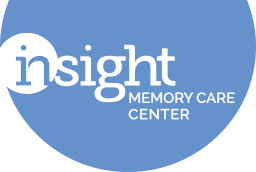 Lindsey is the Director of Education and Outreach at Insight Memory Care Center. 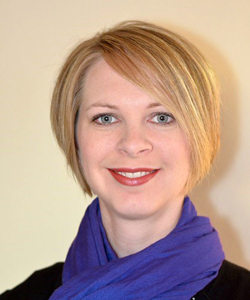 Lindsey has dedicated her career to working with older adults who live with dementia and their caregivers. She enjoyed her time as an activity director in long-term care for nearly a decade, and she also served as Programs & Services Manager for the Alzheimer’s Association. She currently holds an Activity Director Certification with specialization in Memory Care, essentiALZ Dementia Advanced Care certification, and a Master Trainer certification with the Best Friends Approach to Dementia Care. Lindsey is passionate about quality dementia care from professionals, support and education for care partners, and assisting those with dementia to retain a sense of self and purpose throughout every stage of the disease.